There is another place for you to visit when you have a holiday. Farm House is one of beautiful places in Lembang. 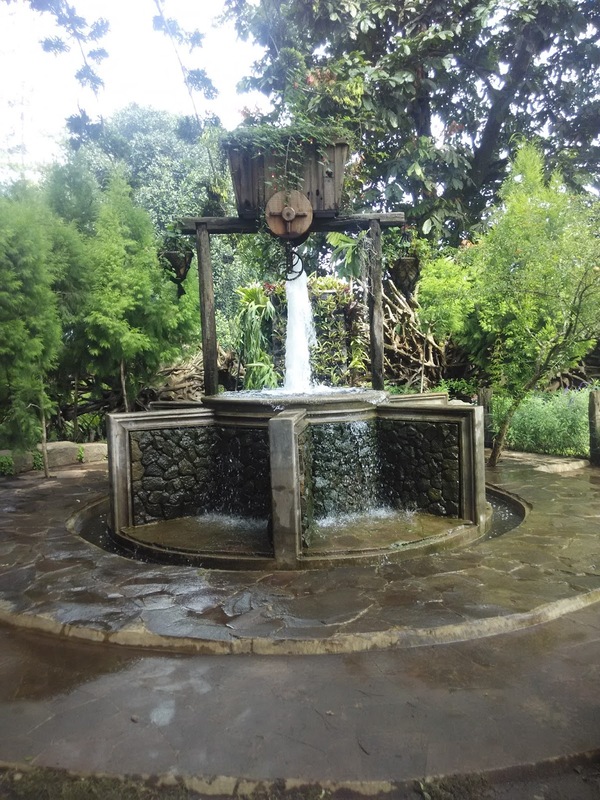 Lembang has become an icon for tourists who want to enjoy fresh air and green view. 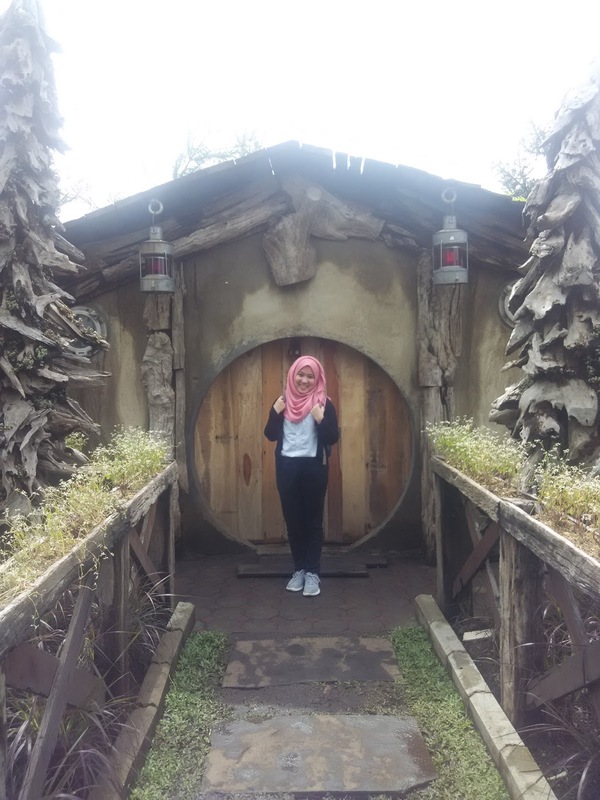 I admit that Lembang has become the tourists’ destination since it always full by many people from other cities. Lembang has many places that attract many people to come, such as Floating Market, Grand Paradise Hotel and many more. Farm House is the newest place that attract many people to come since it has beautiful decorations and beautiful view. 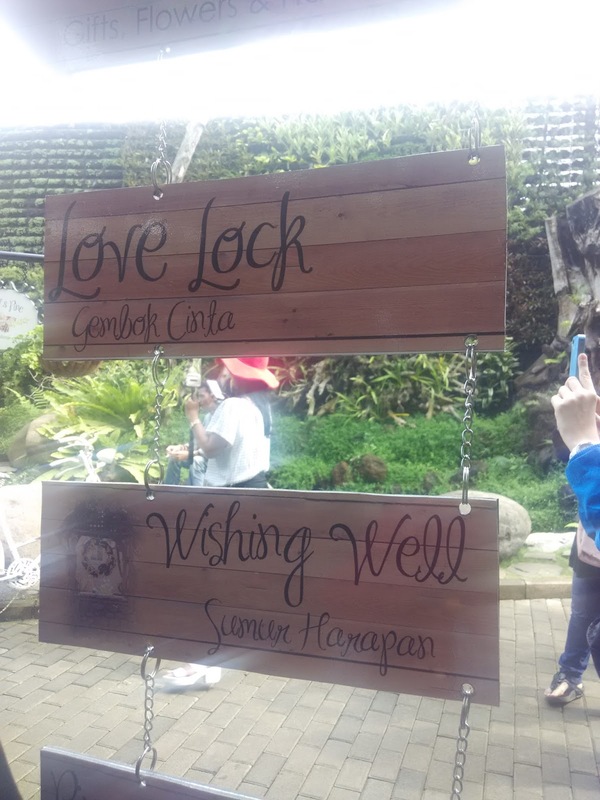 Supporting by the fresh air that Lembang has, we as the visitors are given by artistic views from the decorations in the Farm House itself. I had been there and I was amazed for the decorations. If you are searching for a place that is relaxing your eyes or just for taking a selfie. This place can be your destination in your holiday since it has cheap ticket, comfortable place and beautiful decorations. 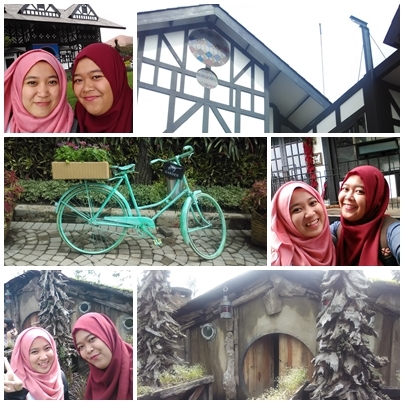 I visited farm house with my friend, Riska. The ticket is only cost Rp.20.000 for a person and Rp.5000 for parking using a motorcycle. I don’t know if we use a car whether it is still same or not. Then we have to pay Rp. 45.000 to get in the Farm House. Moreover, the ticket can be changed with milk or sausage. A very cheap ticket for you to relax your eyes and mind. 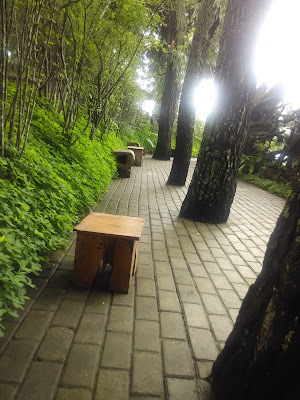 I can say that this place is comfortable because it has many place just to sit around, chat with friends and take a selfie together. 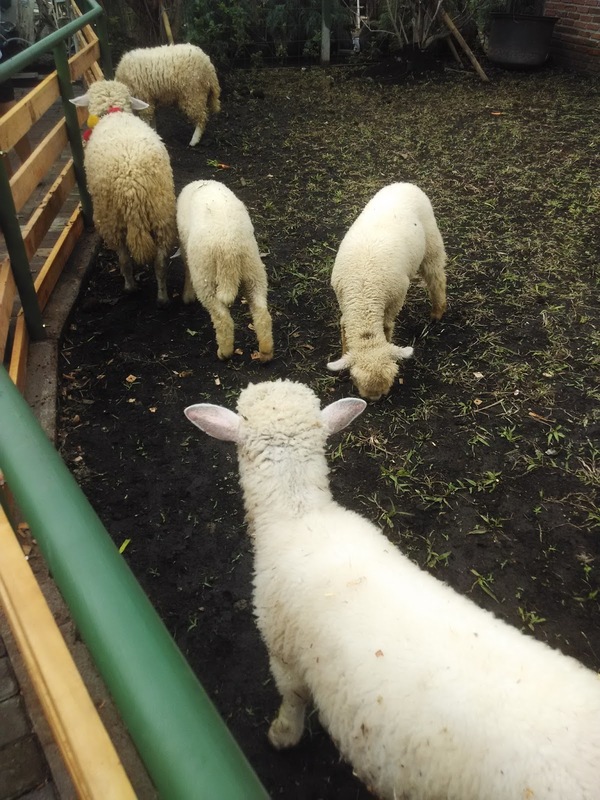 Moreover, there are sheep and chicken just like a farm house in abroad which make us feel something new and unique. Honestly, I like the sheep in this place, because it is the sheep with a lot of wool. A unique animal that is rarely to seen in Bandung. However, when we got there, there are still some places that are still closed and in renovation. I hope it will finish soon so the visitor will become more comfortable. Beside the comfortable situation, it also has such a beautiful and artistic decorations. There are buildings that has a decoration just like a house in an old city in Europe. Moreover, there is one building that make this place is crowded. Everybody wants to have a picture with the building as the background. The building is near the farm location which has many flowers and animal cages around it. The building is similar with the Hobbit’s house. 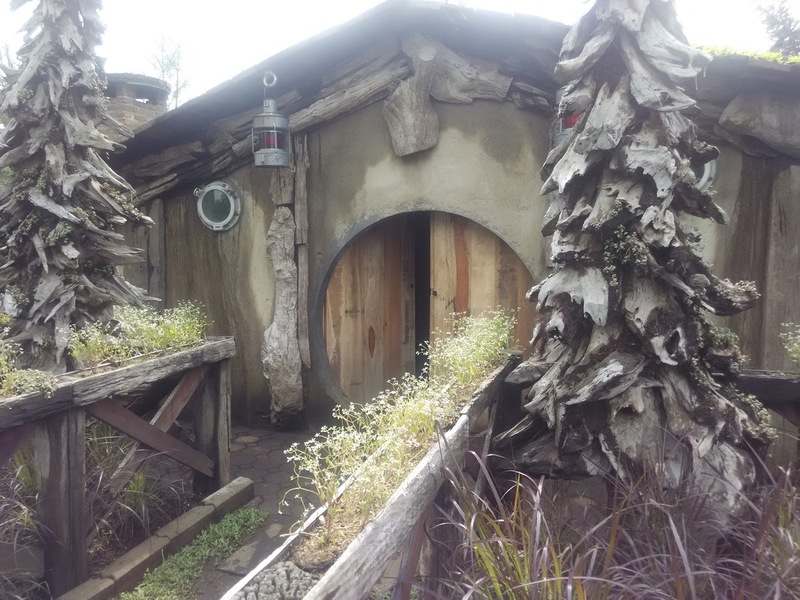 It is the house that appear in the Lord of The Rings movie. I am happy that Bandung has many places that can be proud of and attract many people to visit. 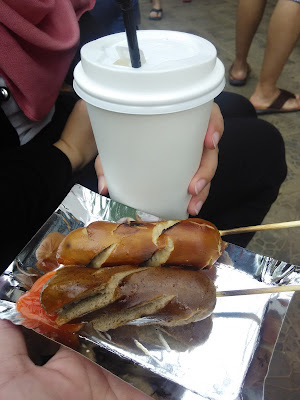 However, if you want to eat something there, just prepare that you bring at least Rp.100.000 to fill your curiosity for the foods, because the foods are rather expensive in here. Moreover, there are also places that sell many accessories. Therefore, you can also buy something as gifts or just for your own. Over all, I like this kind of place. It can be your destination for relaxing and take your own time enjoying the view and air.